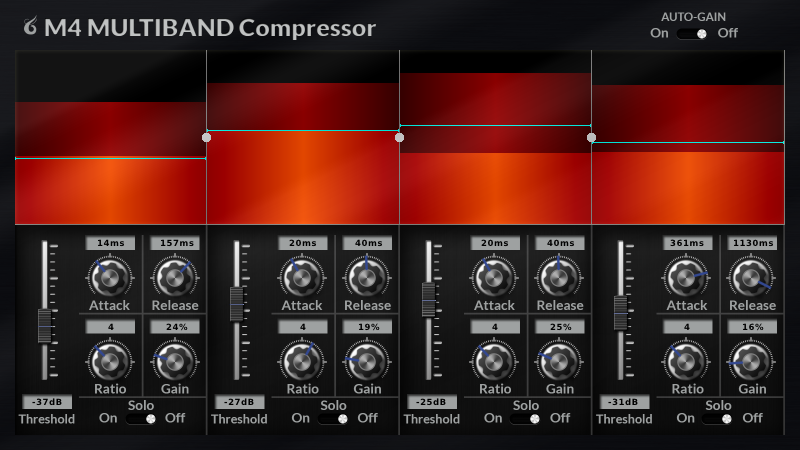 M4 Multiband Compressor – Coming Soon! You may have noticed that the website got a makeover! If you didn’t notice, don’t feel bad. You are probably in the vast majority. The new website is in preparation of releasing a new plugin called M4. 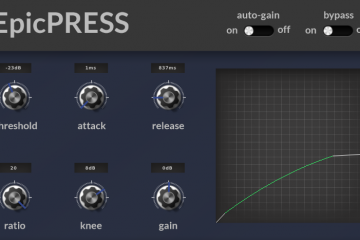 M4 is a versatile 4-band compressor. It has controls for “threshold”, “attack”, “release”, “ratio”, and “make-up gain” for each frequency band. The crossovers that determine the frequency bands can also be adjusted so you can really hone in on the range of frequencies that you need to. 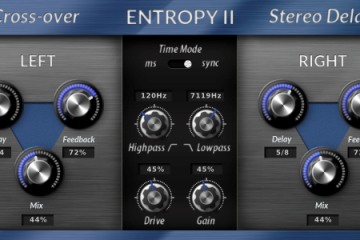 M4 will be available in VST format for Windows and both VST and AU format for OS X.
M4 Multiband Compressor will be ready for purchase some time in the first half of August! Keep an eye out for it!